Definitely a quare nip in the November night jumping now, maybe the reason why numbers weren’t overly massive. Anyhow those that came along mainly made a great job getting round the course built on the newly refurbished surface. Those that did the best job on the night earned the rosettes below. Still a few weeks of the league to go, (I’ll not give you a countdown as Christmas is approaching all too quickly!) 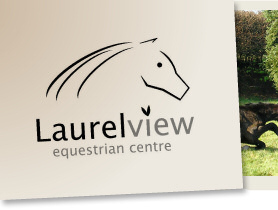 so only a limited number of opportunities to compete in the Laurel View indoor arenas and earn some more points for clear rounds on the scoreboard. 45cm –1st Maisie, Ariel Allen; 2nd Rab, Helen Gage; 3rd Keady, Rosie Hawthorne; 4th Keady, Erin Johnston; 5th Guinness, Laura Loughlin, 6th Marley, Eve McGreevy. 55cm – 1st Grease Lightning, Ruth Cunningham; 2nd Guinness, Emma Sargent; 3rd Townend Lionheart, Chloe Brophy. 60cm – 1st Lily, Ashley Wray; 2nd Poppy, Hannah Robinson; 3rd Luke, Amy-Lee Hanvey. 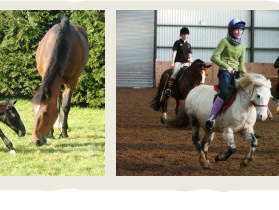 80cm – 1st Woodrow Rosewood, Erin McCrea; 2nd Star, Becky McBride; 3rd Cindy, Zara Davis; 4th Comet, Emily Sempey. 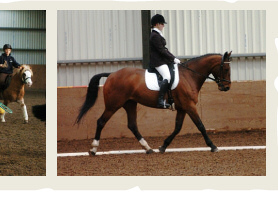 90cm – 1st Katie, Benjamin Gilmore; 2nd Woodrow Rosewood, Erin McCrea; 3rd Star, Becky McBride.